The Scouts of Troop 115 recently began working on their Cycling merit badge where they’ll learn about bicycle maintenance, traffic safety and rules of the road, and first aid for likely cycling injuries. In completing the requirements, the Scouts will have ridden a total of 150 road miles, or 52 miles mountain biking. Interested in earning your Cycling merit badge? 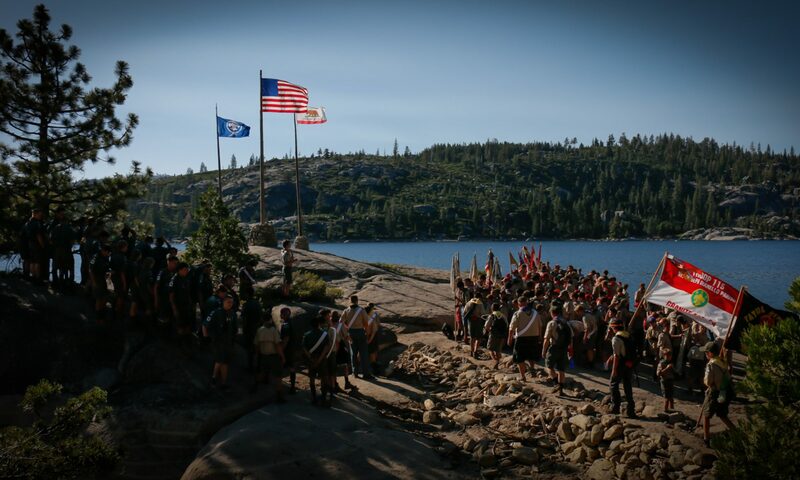 Click HERE to learn more about joining Troop 115! Previous PostPrevious Troop 115 Trained Leaders!